​Muhammad ​Mendes was born in the US and reared in the US and uNigeria. At the age of 17, he embraced the Universal Religion of the Prophets, al-Islam, after a life changing journey to Israel. Along with a BA in Arabic he has sat at the feet of many notable scholars in the US, the Middle East, West and East Africa, to receive training in the classical Islamic sciences. Upon his return, he has focused on translating and teaching rare Arabic manuscripts from Black Africa concerning theology, jurisprudence, ethics, ​​spirituality, and metaphysics, authored by her greatest spiritual and intellectual giants. 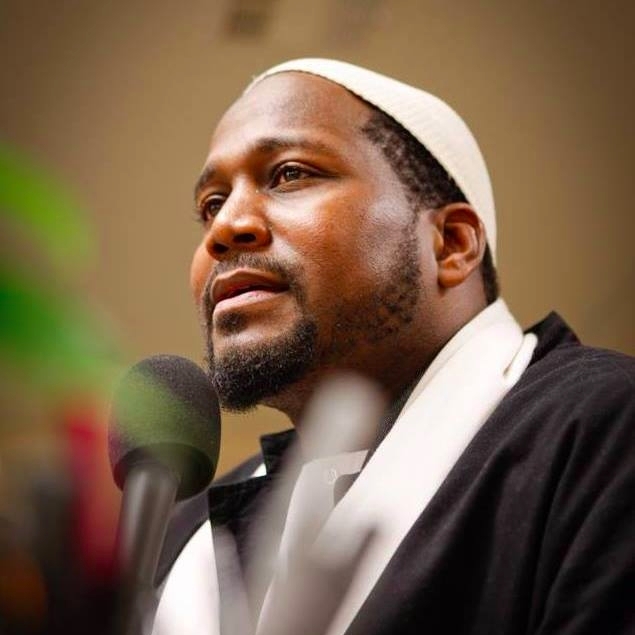 He and his family reside in Atlanta where he serves as Imam and Executive Director at Madina Institute & Mosque, Lead Instructor for the Fawakih Arabic Institute, and founding director of SacredService for Human Liberation.